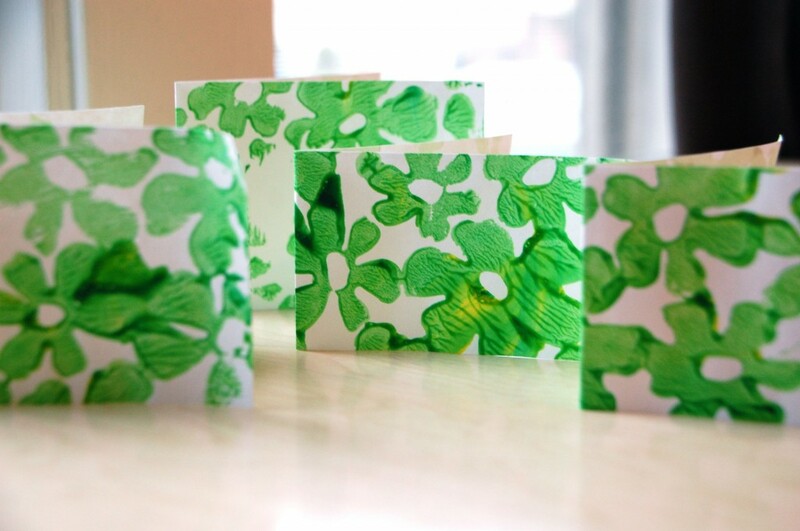 Sew Can Do: Craftastic Link Time!! And don't forget the new, ongoing Kids Can Craft Party. Just click on the tab above to get to that party - you can link up anytime! Thanks so much for hosting all these wonderful ideas! 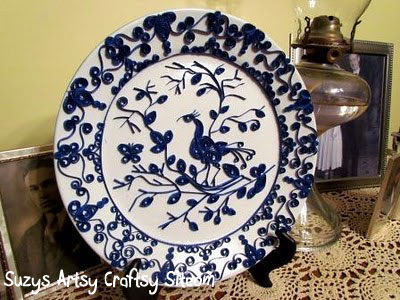 Thanks so much for featuring my quilled plate! You made my day! 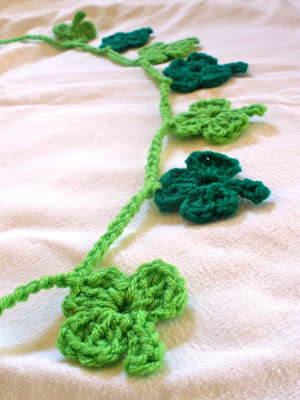 Thank you so much for featuring my crocheted shamrock garland!!! Such an honor!!! Have a fantastic day!! I love that flower garland!